Situated in Sevenoaks, this hotel is within a 15-minute walk of Sevenoaks Library Museum and Gallery and Knole. Riverhill Himalayan Gardens and Sevenoaks Wildlife Reserve are also within 3 mi (5 km). Sevenoaks Station is 18 minutes by foot. 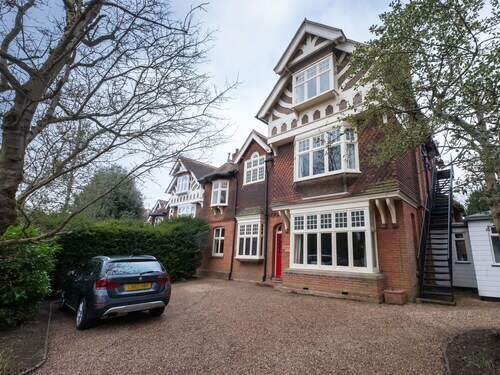 Situated in Sevenoaks, this apartment building is within 2 mi (3 km) of Sevenoaks Library Museum and Gallery, Knole, and Sevenoaks Wildlife Reserve. Riverhill Himalayan Gardens is 2.2 mi (3.6 km) away. Sevenoaks Station is 7 minutes by foot. Situated in Sevenoaks, this apartment building is within 1 mi (2 km) of Sevenoaks Library Museum and Gallery and Knole. Sevenoaks Wildlife Reserve and Riverhill Himalayan Gardens are also within 3 mi (5 km). Sevenoaks Station is 7 minutes by foot and Sevenoaks Bat and Ball Station is 30 minutes. Situated in Sevenoaks, this bed & breakfast is within 2 mi (3 km) of Riverhill Himalayan Gardens, Sevenoaks Library Museum and Gallery, and Knole. Sevenoaks Wildlife Reserve is 2.8 mi (4.6 km) away. Situated in Sevenoaks, this bed & breakfast is within 1 mi (2 km) of Sevenoaks Library Museum and Gallery and Knole. Sevenoaks Wildlife Reserve and Riverhill Himalayan Gardens are also within 3 mi (5 km). Sevenoaks Station is 13 minutes by foot and Sevenoaks Bat and Ball Station is 19 minutes. 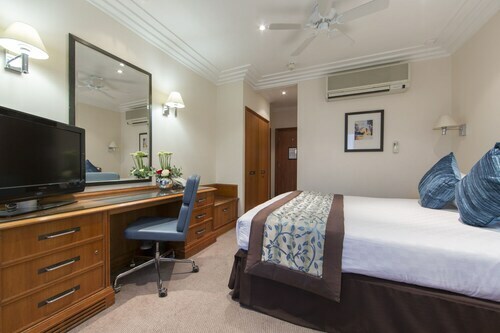 Located in the heart of Sevenoaks, this hotel is within 3 mi (5 km) of Otford Heritage Centre, Sevenoaks Wildlife Reserve, and Sevenoaks Library Museum and Gallery. Knole and Westerham Golf Club are also within 6 mi (10 km). Sevenoaks Dunton Green Station is 16 minutes by foot. Situated in Sevenoaks, this bed & breakfast is close to Otford Heritage Centre, Sevenoaks Wildlife Reserve, and Sevenoaks Library Museum and Gallery. Local attractions also include Knole. Situated in Tonbridge, this bed & breakfast is 2 mi (3.3 km) from Riverhill Himalayan Gardens and 2.9 mi (4.7 km) from Tonbridge Castle. Ightham Mote and Knole are also within 6 mi (10 km). Tonbridge Hildenborough Station is 14 minutes by foot. 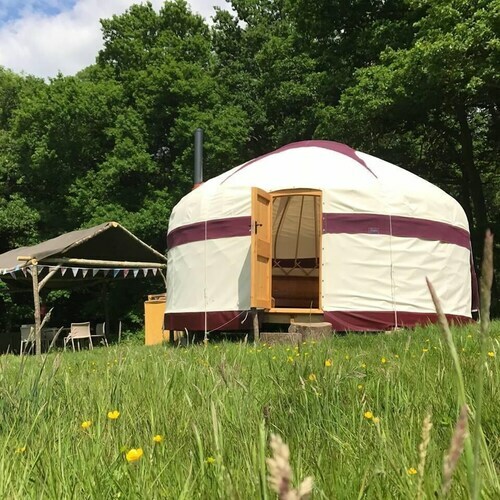 Situated in Edenbridge, this campground is within 6 mi (10 km) of Chiddingstone Castle, Hever Castle and Gardens, and Riverhill Himalayan Gardens. Penshurst Place and Gardens and Emmets Garden are also within 6 mi (10 km). Situated in Westerham, this bed & breakfast is 1.1 mi (1.8 km) from Westerham Golf Club and within 3 mi (5 km) of Quebec House and Emmets Garden. Surrey Hills and Chartwell are also within 6 mi (10 km). Situated in Sevenoaks, this apartment building is 2.1 mi (3.4 km) from Ightham Mote and 2.8 mi (4.5 km) from Great Comp Garden. West Malling Golf Club and London Golf Club are also within 6 mi (10 km). Sevenoaks Borough Green Station is 29 minutes by foot. 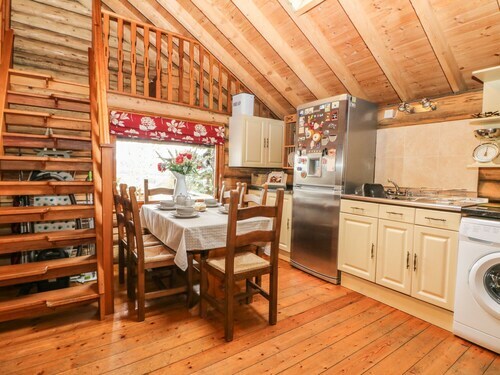 Situated in Sevenoaks, this cottage is 2.2 mi (3.6 km) from Ightham Mote and 2.9 mi (4.7 km) from Great Comp Garden. West Malling Golf Club and Riverhill Himalayan Gardens are also within 6 mi (10 km). Travel back to another era at Sissinghurst. You can find it in Sevenoaks. When choosing a place to stay, it might be a good idea to book in at one of the 2 hotels and apartments close to Sissinghurst. Alternatively, Piccadilly offers a much more comprehensive range. 35 kilometres away, there are no less than 427 options to select from. 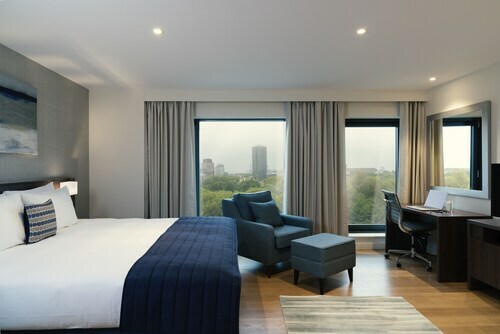 Check out the rates at the Bulgari Hotel, London, Mandarin Oriental Hyde Park, London and The Lanesborough. If you're trying to save a few bucks, stay 0.3 kilometres away at the Royal Oak Hotel. 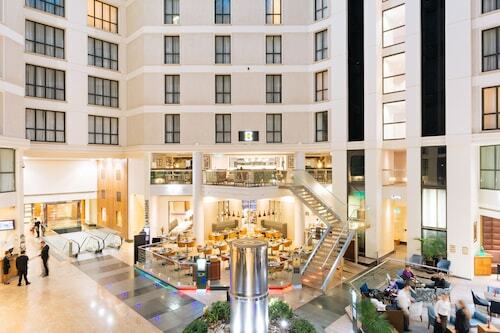 If you'd like to splurge a little bit on your room, you won't have to travel too far. 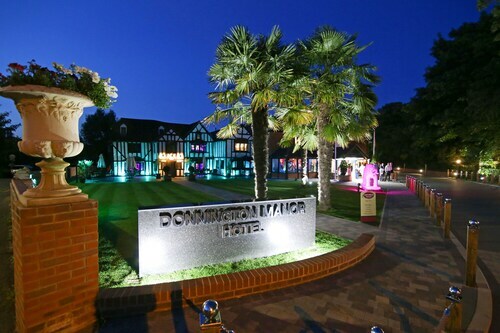 Be sure to check out the Best Western Plus Donnington Manor Hotel and 7 Hotel Diner. If you're near Sissinghurst and feel like a caffeinated drink, head to Sevenoaks Leisure Centre. For something more substantial, pop over to Sun Do and grab a table. If you'd like to kick back with a beer or a wine, Black Boy is the perfect place. While walking around Knole, take some time to imagine those who once resided here. Listen to the voices from olden times and discover more about the region's vibrant past at Sevenoaks Library Museum and Gallery. It is lucky that the privately owned garden, Riverhill Himalayan Gardens, is open for all to see, because it would be sad to miss out on its thriving flower beds and botanical displays. Stroll around and enjoy some birdwatching at Sevenoaks Wildlife Reserve. You're sure to find something interesting on the program at Stag Community Arts Centre. If you love being immersed in arts and culture, you'll be pleased you made time to visit. It's an easy commute by rail to Sissinghurst. Just disembark the train at Sevenoaks, the closest station, and then it's about 2 kilometres. How Much is a Hotel Room in Sissinghurst? Hotels in Sissinghurst start at AU$80 per night. Prices and availability subject to change. Additional terms may apply. Quiet and unassuming with the basics all covered well.